We're here for you. 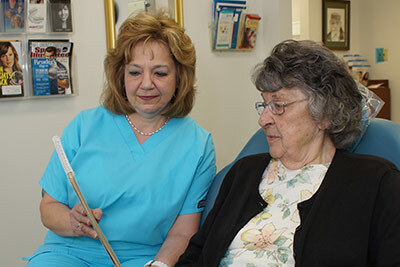 You'll find us easy to talk to, approachable, informative, and caring. Our general dentistry services include: cleaning and checkups, periodontal gum treatments, fillings, extractions, and complete and partial dentures. We serve your entire family. "My wife told me I HAD to come here after she had her appointment. She was right. This was the best dental appointment I've ever had. Your smile is important both to you and to those close to you. 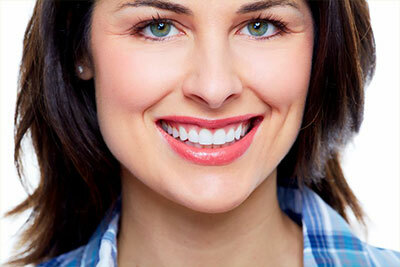 We take great care in helping you achieve a brighter, whiter, and healthier smile. From veneers and crowns to white fillings, teeth whitening, and bonding, at Dr. Susang's office we keep you smiling, always! "I've never hugged a dentist before. I love my new teeth. I can smile again. Thank you." We offer personalized dental care when it comes to specialty services too: root canals, bridges, night guards, and mouth guards, implant crowns and bridges, and more. Sedation services are available by appointment. At Dr. Susang's office, we strive to treat you the way you want to be treated, while providing the highest quality care available. "I wish that I had found you years ago…"
That's just the sort of thing we like to hear from our patients at Dr. Susang's office. We're not watching the clock - we're listening to you, tending to your concerns, and making sure you get the best possible dental care. You'll never feel like a number with us, and new patients are always welcome! Our personalized attention have made us popular with families. We're also a first choice for those who are afraid of going to the dentist. Don't be shy about expressing your concerns. That's the sort of thing we need to know to give you the best possible care. Call us today at 724-834-4565 and experience the difference Dr. Susang brings with her personal approach to caring, gentle dentistry. 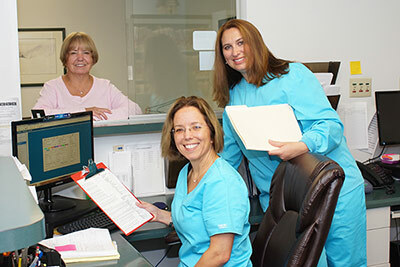 We pride ourselves in offering Gentle Dentistry that begins with learning about you before we examine your teeth. Only then will we recommend the best treatment to give you a bright, healthy smile. From our office manager to our highly-trained dental hygienists to Dr. Susan Susang herself, you'll immediately feel a personal connection. Want to know more About Us? 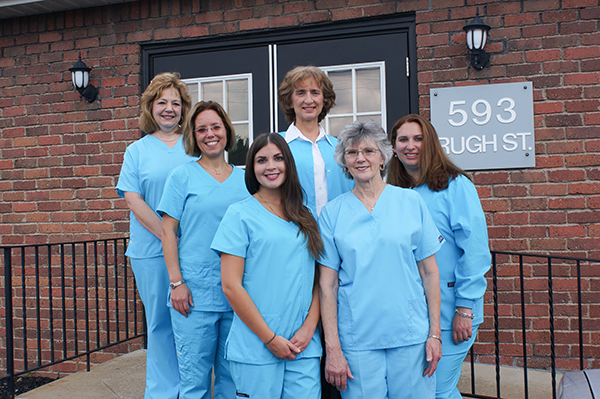 Dr. Susang has been providing dental care to the Greensburg community for over 25 years. Call us today at 724-834-4565 and begin changing how you feel about going to the dentist. With Dr. Susang and the rest of the team, you won't only gain a brighter, healthier smile - you'll be reassured that we really care about what's best for you!